In the heart of the Southwest, in the Arcachon Basin - a beautiful ocean sea, sand and pine - what drawn from 472 meters every day for nearly a century, the natural mineral water Abatilles. 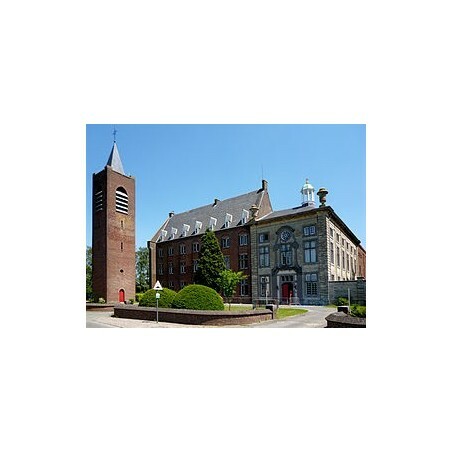 The Abbey of Saint-Pierre-et-Saint-Paul Affligem, Affligem located on the border of Flemish Brabant and East Flanders (Belgium), is a former Benedictine monastery. Founded June 28, 1062, he had a great importance in the Duchy of Brabant. Abolished in 1796, the abbey revived in 1870 with the arrival of a new monastic community: it now has twenty monks. 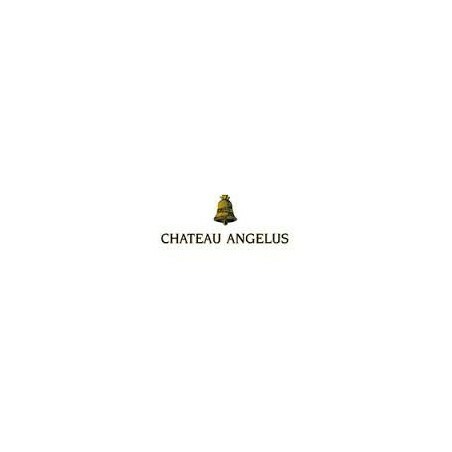 Less than a kilometer from the famous bell tower of Saint-Emilion, on the famous "walk side" facing south, Château Angelus is the work of a written passion for 8 generations by the family Boüard De Laforest. The property takes its name from a piece of very old vines in the heart which winemakers could hear ringing the Angelus simultaneously by the three churches in the country. 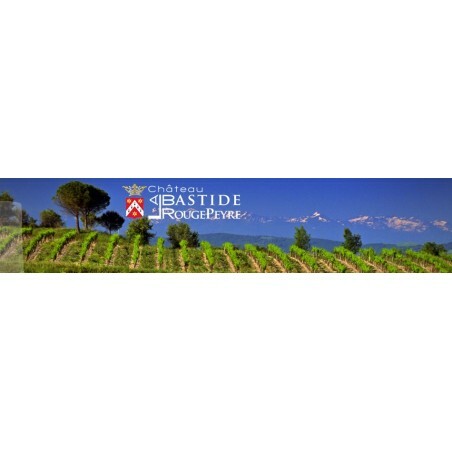 Located at the foot of the majestic Dentelles, the picturesque village of Vacqueyras is a terroir where sexpriment harmoniously southern Grenache varietals, Syrah, Mourvedre, Cinsault, Grenache Blanc, Clairette and whose wines have been elevated to the prestigious rank of Cru Cotes du Rhone, through a qualitative approach driven since the vineyard in the fifteenth century. 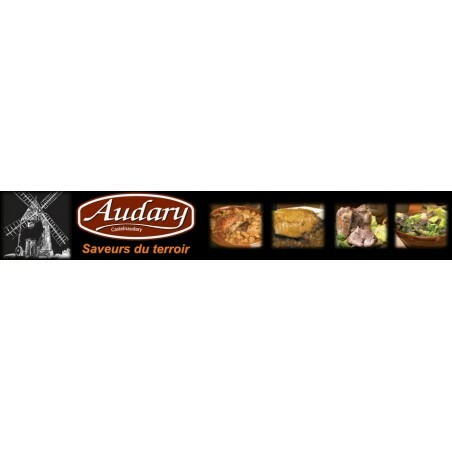 Find the flavor of the food of yesteryear and share real gourmet moments with family or friends. 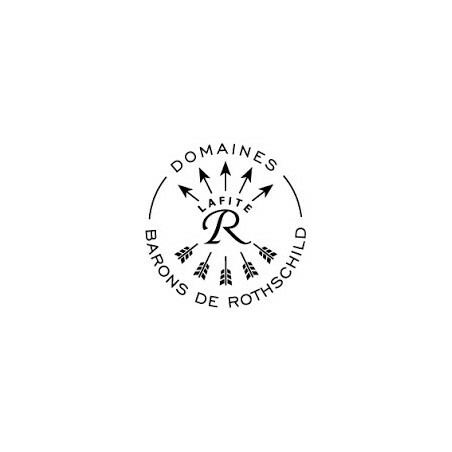 The Domaines Barons de Rothschild (Lafite) have registered their development in excellence trades of the vine and wine. 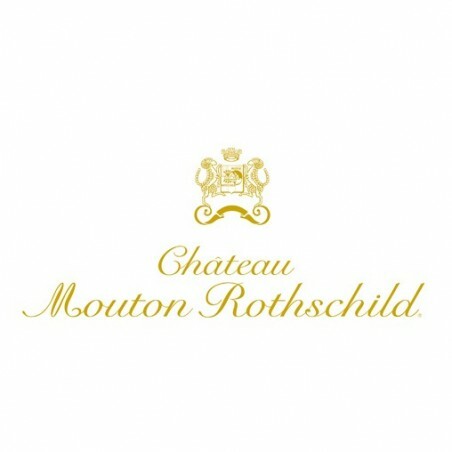 The Château Lafite Rothschild is causing the Group DBR (Lafite). It was the first Château acquired by the Rothschild family in 1868 and inspires and guides the viticultural practices different areas: the know-how and tradition perpetuated for five generations by the Rothschilds are applied to all properties with the objective of produce quality wines of great finesse and elegance, in the "Lafite Spirit". Located on the southern slope of Black Mountain in Pennautier near Carcassonne, Château La Bastide Rougepeyre is an ancient fortified farm dependent medieval castles Lastours refuge of the Cathars in the 13th century. 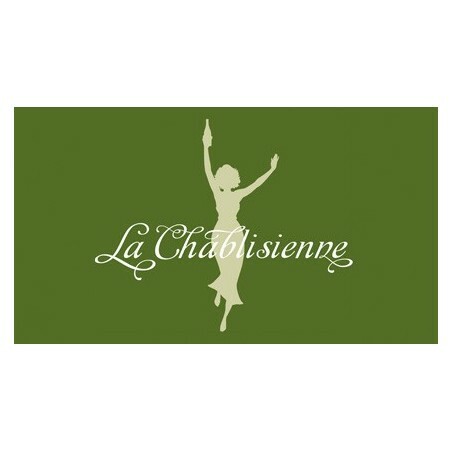 The same family has been growing the vines of Chateau for nine generations. 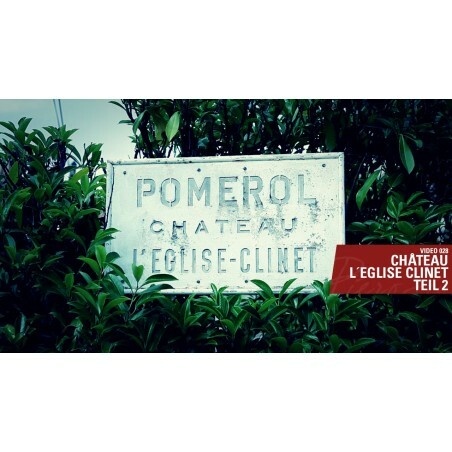 With this Saint-Emilion Grand Cru ranked 1st B, we are in the aristocracy of the vine. 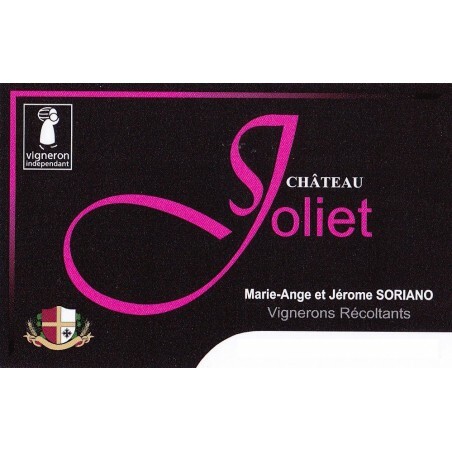 It is produced by the Bécot family from 16 acres of chalky clay soil Stampian. 3 varieties are precisely assembled in this bottle: Merlot 70%, Cabernet Franc 24% and 6% Cabernet Sauvignon. 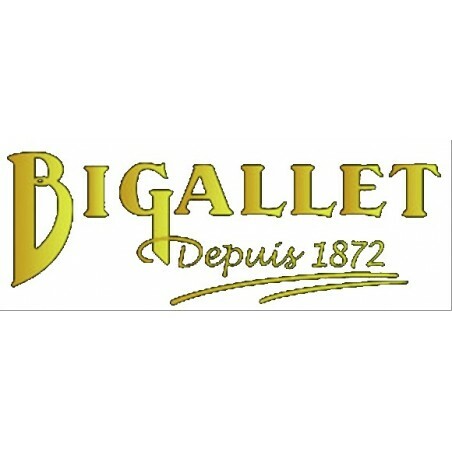 The company manufactures Bigallet since 1872 syrups and alcoholic specialties. 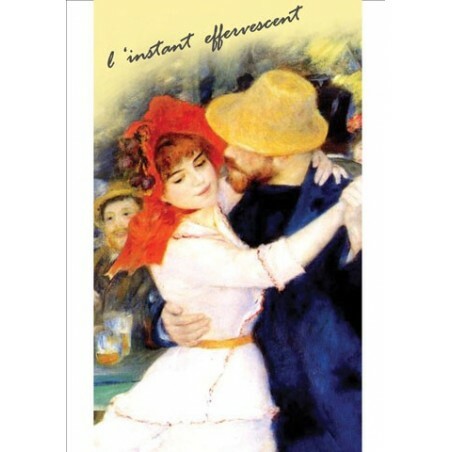 Having acquired over the years know-how of liqueur distiller, it offers a wide assortment of syrups, aperitifs, liqueurs and creams for the needs of professional caterers and takeaways. 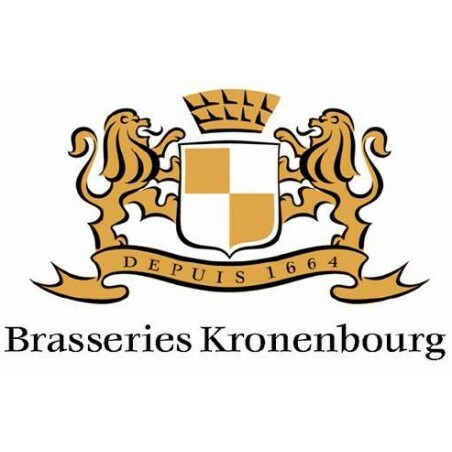 Brewer in Alsace since 1664 and today French subsidiary of the Carlsberg Group, Brasseries Kronenbourg is the largest brewer in France. Buzet is the union of men and women who have decided to forge together their own destiny and to give a strong identity to their land and its wine. 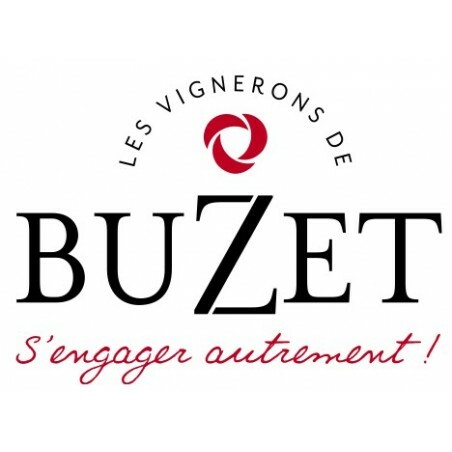 In 1953, they decided to create a cooperative "Les Vignerons de Buzet." 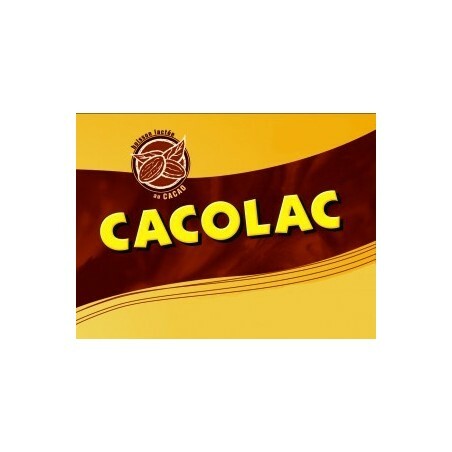 Cacolac is a milk chocolate drink created in 1954 by Lanneluc Lauseig and families in Bordeaux, France. It is available in 70% of pubs, hotels and restaurants (source Cacolac), then in 1978 in food stores as a glass bottle or can. 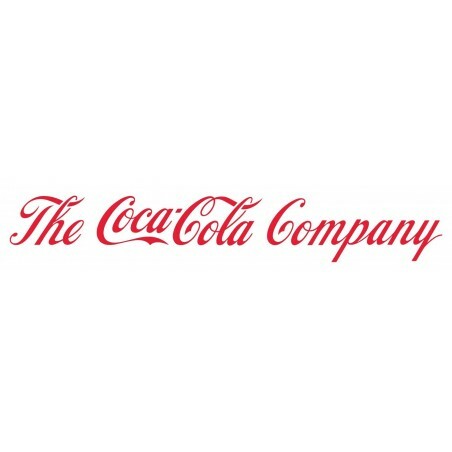 Coca-Cola, officially named The Coca-Cola Company, is an American company specializing in soft drinks. 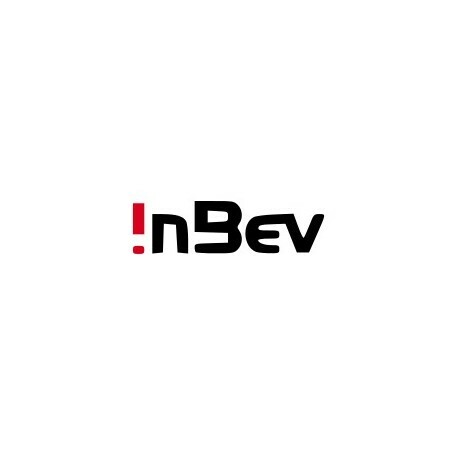 This is one of the largest American companies whose reputation and popularity is worldwide. She is best known for its flagship product Coca-Cola. Since the end of World War II, the original drink is in the collective imagination, a symbol of Americanism. 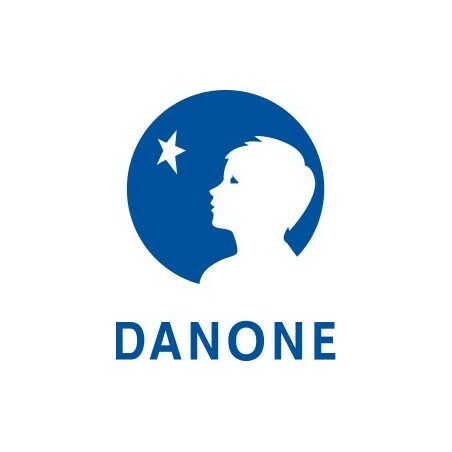 Danone is a French company. Danone is the world's second volume of bottled water. Château Ducru-Beaucaillou is so named because of the beautiful (and large) stones characteristics of its unique wine-growing terroir. This exceptional ecosystem produces fine wines, elegant, tasty, with a long finish; in short, archetypal wines of Saint-Julien. 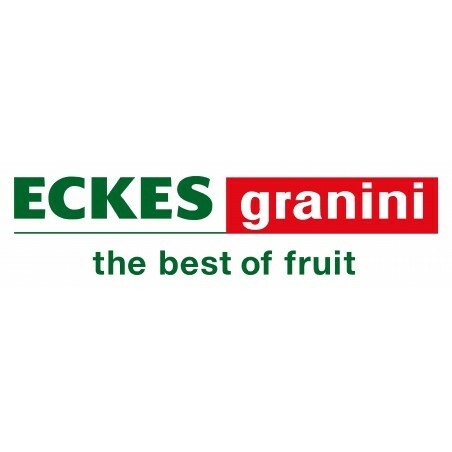 Eckes Granini is a German company specializing in the manufacture and distribution of juices. 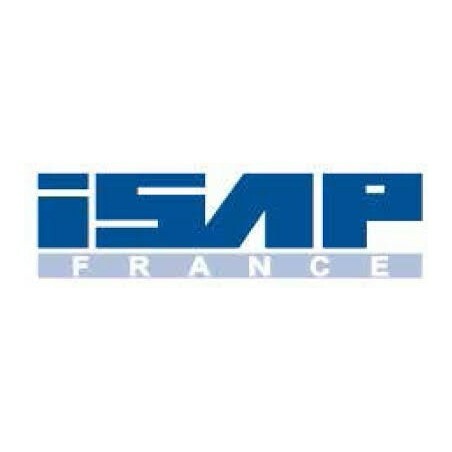 In France, it has the Joker marks Rea and international brand Granini. 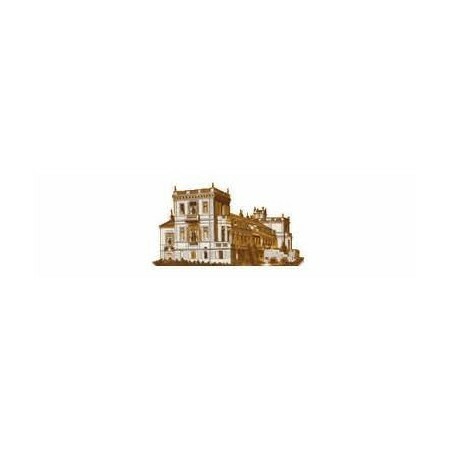 In 1882, the great-great grandfather Denis Durantou current owner and manager of the site, created the castle church-Clinet by assembling several small parcels of Clos de church and the realm of the Clinet Durantou family operated for more than a century. 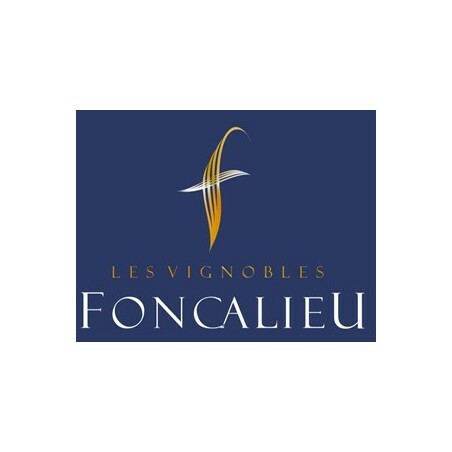 Les Vignobles Foncalieu ne ressemblent à aucune autre coopérative. Vineyards Foncalieu unlike any other cooperative. Found within its technical teams of international talent who delight in this mosaic of terroirs. It is no coincidence that the 1,200 wineries owners have adopted a high-end strategy. 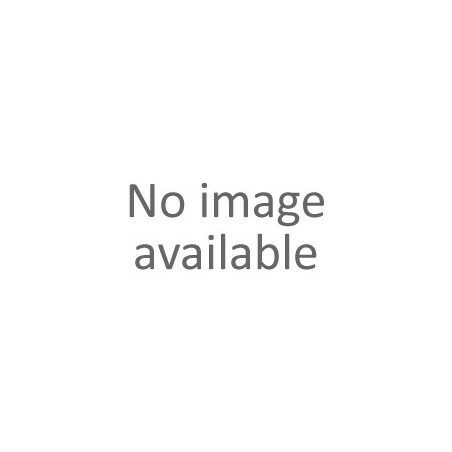 To achieve the qualitative excellence, they feature advanced tools. 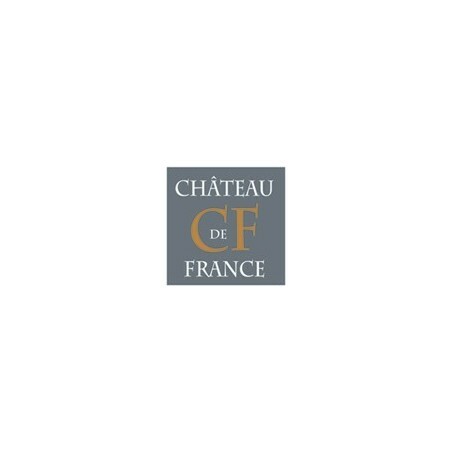 Near Bordeaux, Chateau de France, owned by the Thomassin family produces red and white wines in the heart of the Pessac-Léognan. 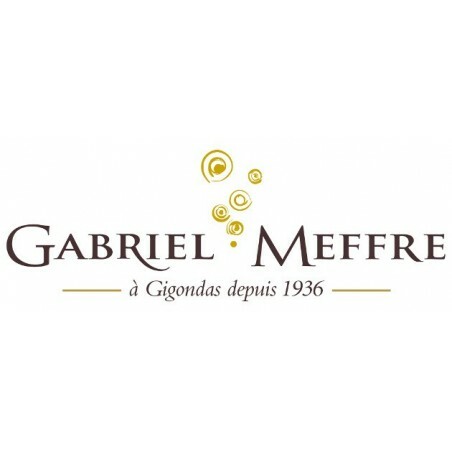 The history of the House Gabriel Meffre begins in 1936, when Gabriel and his wife, wine enthusiasts, create their business "merchant-winemaker" in Gigondas. 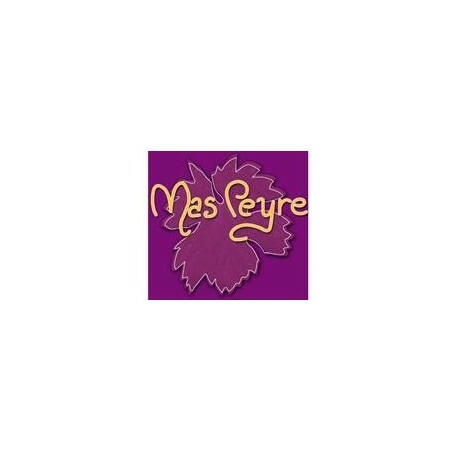 Nearly 80 years later, the family business was structured, developed and is now a must-House of the southern Rhône Valley, the dual expertise of merchant-Bred & Producer, recognized for the quality of its wines. The Castle GRANINS GRAND POUJEAUX is believed familiale.Ce operation was created by Edouard BATAILLEY in 1930 At that time it was called Castle PEYRODON. The acquisition expanded by the vineyards of Château GRANINS in 1954, Cru Bourgeois in 1932, when he took the name of GRANINS TOUR. The strength of Guiraud holds, among others, the membership of his men to this land for nearly 20 years on average. Wine is like the men do; evolution is slow but sure. Thus, producing a great wine is the result of a long and continuing process. These are the men of the time who make the best wines because it is often necessary to a man's life to get to know a land with its particularities. Ancestor of the great wines, legendary vintage, Haut-Brion was born in 1525 when Jean de Pontac, Officer in Parliament of Bordeaux, Haut-Brion acquired the land by marriage and built there in 1550, building up the wing north of the present castle. Jean de Pontac and his descendants, Arnaud II Arnaud III de Pontac, managed by their patient efforts and research to produce a new type of wine that experienced in England, under the name of "New French Claret" a great success. There are traces of this wine at the court of King Charles II in 1660 and 1661. 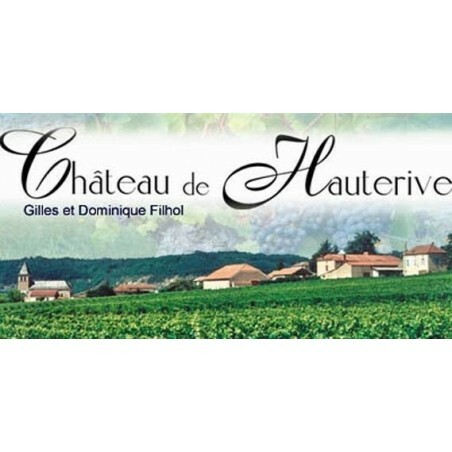 The Filhol family based in Vire-sur-Lot for 5 generations has always cultivated the vine and took advantage of the expansion of Cahors wines to form the Castle Hauterive. The name comes from Highbank Top Shore where the property is located. 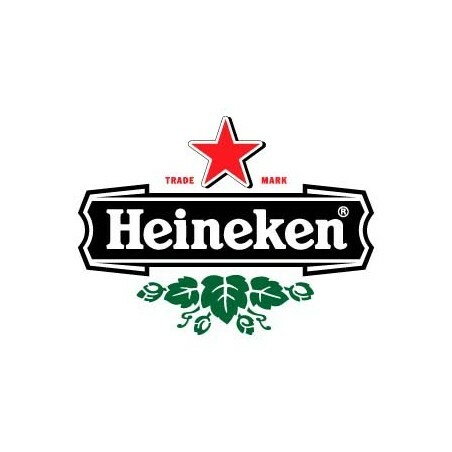 HEINEKEN France is primarily a French brewer and distributor. HEINEKEN France is a group that is among the first companies present in our country, through its three breweries located in the north of Alsace and the PACA region. 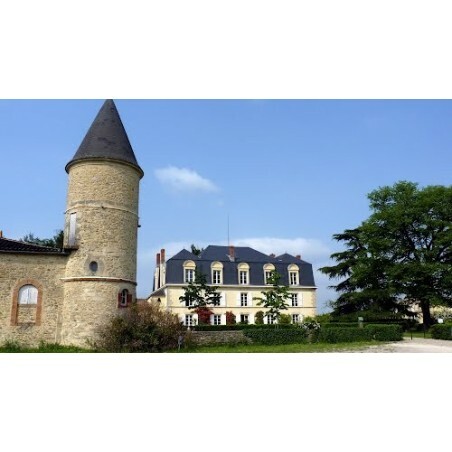 Chateau L'Hermitage Lescours benefits from the prestigious Saint-Emilion Grand Cru. 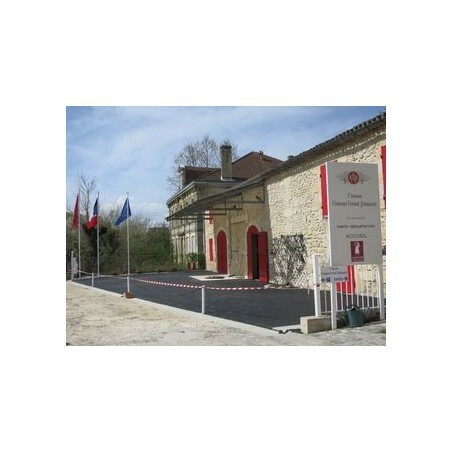 Coming dun dexception vineyard, owned the castle LHermitage Lescours stretches on the slopes of Saint Emilion, owned for several years to 6 sports high-level which includes Pelous, all combined to magnify this region and promote this rare of a modern wine balance. At present, the 12 hectares of vines, planted in 4500 stem / hectare, are grown in pest management, in order to respect the environment, with a yield control by grassing and hand thinning. These vines aged 8-37 years, half of which is planted in Négrette allow to develop our wines Protected Designation of Origin (PDO) Fronton and our wine Protected Geographical Indication (PGI). Vignerons, we are proud to offer products of artisans, with a real structure, matter and aromatic complexity. But our wines and armagnacs are above all festive, fruity and easy. Gorce is a former very common name in Guyenne. A Abbé Gorce probably existed before giving his name instead. 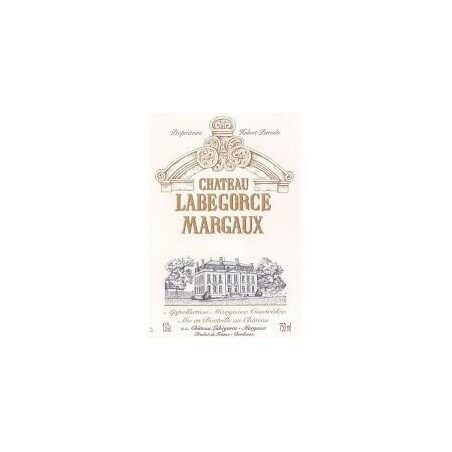 Edouard Ferret, in its 1868 edition of its popular guide, mentions the existence of the Noble House of Bégorce, he presents as one of the finest and best located of Margaux. 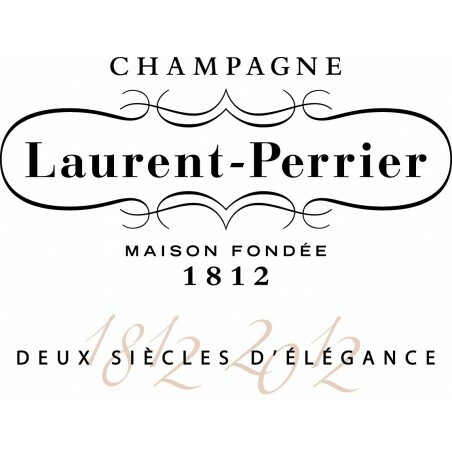 Style Laurent-Perrier Bernard Nonancourt created the Laurent-Perrier style. He was able to use that traditional uses of Champagne, but also initiate new development technical approaches. He created a unique range of wines, each with its history and style. Laurent-Perrier is recognized for its taste and consistency of its quality, vintage after vintage. 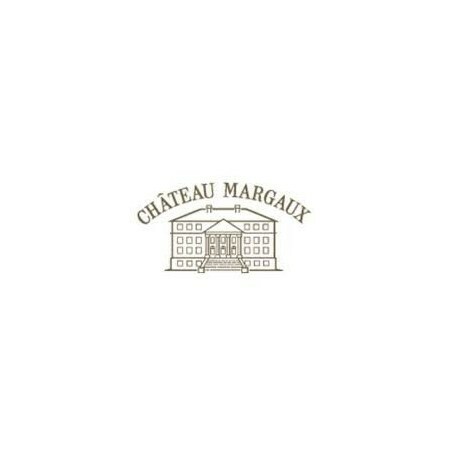 The first wine of Château Margaux, ranked Premier Cru in 1855, is recognized as one of the greatest wines in the world for several centuries. Gyé sur Seine charming little village nestled in the valley of the Seine. This is where the Demets-Brément family will be pleased to welcome you. You will discover his craft, its uses and cellars. Similarly, it is in this warm atmosphere that you will taste its best champagnes. 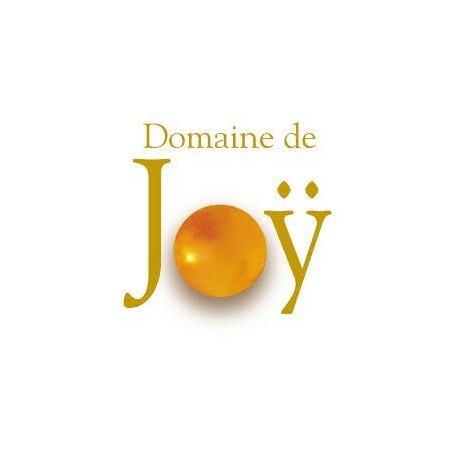 Being winemaker Fenolheda is to live with passion is being in love with a beautiful terroir that makes us so well by giving us fabulous wines is to love wine and have the joy of sharing this fun making them discover and enjoy all over France and Europe. Being winemaker, it is a job with many facets: work in the vineyard, winemaking, packaging and marketing, sometimes a tough job and you really have to be passionate to always have the strength to believe. Since the acquisition of Montrose in 2006, Martin and Olivier Bouygues launched a vast program to renovate the site with environmental objectives. The two brothers have to will to Montrose a model and a showcase of new technologies for sustainable development. The wine history of the area dates back to the early eighteenth century. 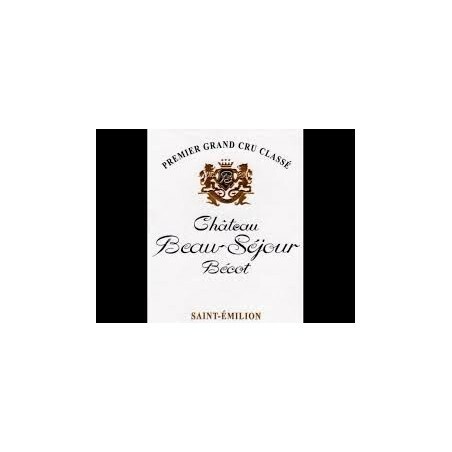 A short time in the hands of Nicolas-Alexandre, Marquis de Segur, it really starts in 1720 when Joseph bought Brane Family de Segur, the Barony of Mouton. 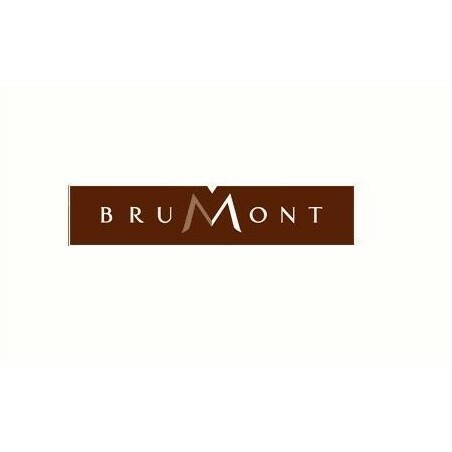 It then renames the Brane-Mouton area and works successfully develop the vineyard. 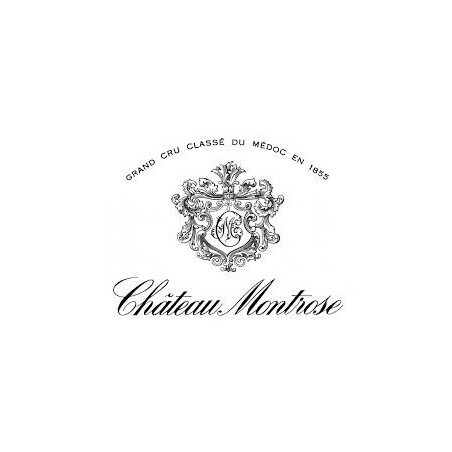 The wines of Brane-Mouton acquire a good reputation and that of their price reaches 2nd wines at the end of the century. In 1830, the estate was sold to a Parisian banker Isaac Thuret. Set management, then the area is experiencing a very favorable period. In 1853 it was acquired by Nathaniel de Rothschild, banker from the English branch of the family but moved to Paris in 1850. The estate then resumes its advance but sees his wine ranked second vintage in 1855 when he could have deserved the rank of first. The Alma Group is a company that sells bottled mineral water. 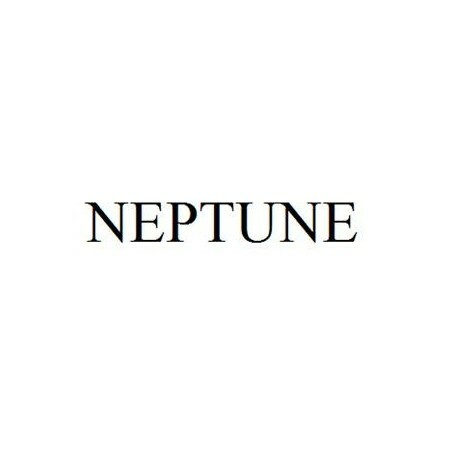 Its subsidiaries Neptune and Compagnie Generale des Eaux source (CGES). 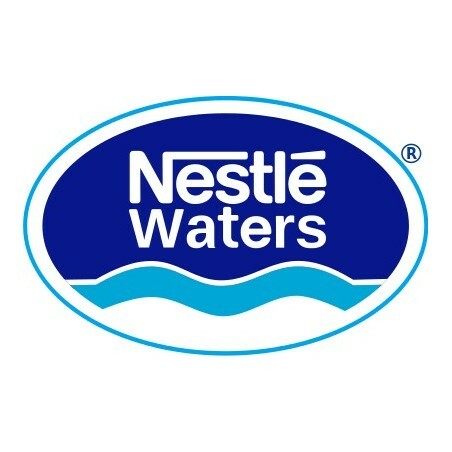 As a leader in the market for bottled water, the profession of Nestlé Waters France-Belgium is to offer natural mineral water or spring water meets health-hydration consumer expectations and contribute to the ambition of the Nestlé Group to become the leading company in the nutrition, health and well-being. 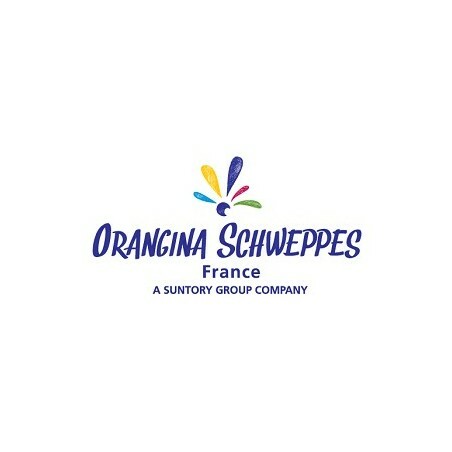 Orangina Schweppes, Orangina formerly Pampryl, is a French company specializing in the manufacture and distribution of soft drinks. It belongs since 2009 Suntory group. 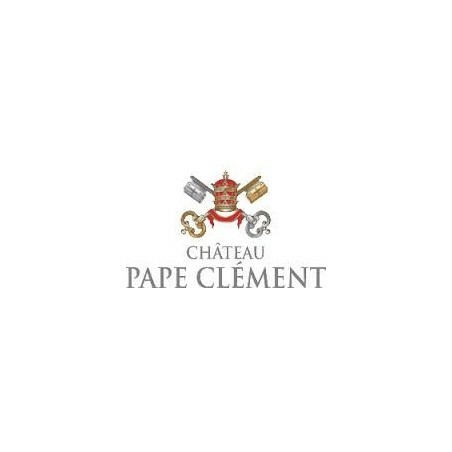 The estate of Château Pape Clément is for the AOC Pessac-Léognan and more generally, to the serious wine-growing area. Based on a soil of exceptional components, the 60 hectares of this vineyard spend the encounter of passion and work. Each plot, each foot, each bay is pampered and converted according to rules worthy of a goldsmith.